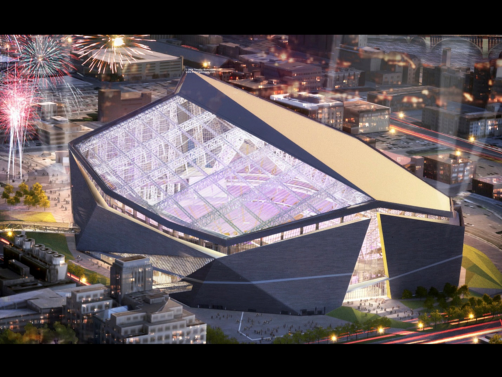 The US Bank stadium in Minneapolis, MN features miles and miles of Trim-Tex L Bead. This project features not just one, but 3 different styles of L Bead. Tear Away L Bead was used to finish the bottom edge of long runs of drywall throughout the stadium. Additionally, Mud On J Bead was used where drywall butts up to other substrates such as masonry to create a clean finished detail. Thump-thud. It's move-in day again. Building components, especially finishes, have to contend with many structural and environmental factors such as different types of loads that cause movement in the building.